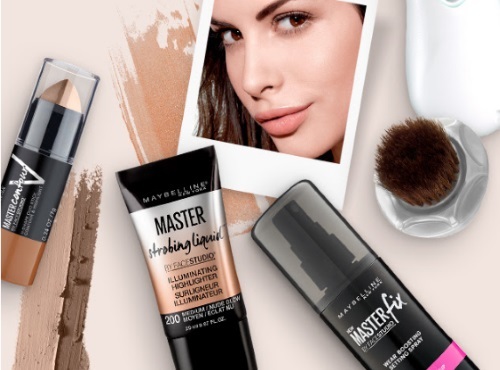 Maybelline has teamed up with Clarisonic for an awesome contest! Enter for a chance to win Maybelline New York cult faves & a Clarisonic Mia 2 with the new Sonic Foundation Brush. Total prize value of $358. Sign up for newsletters from L’Oreal Canada and its family of brands to receive exclusive news on products and promotions. As a thank you, you’ll get an extra chance to win in the contest! Contest closes June 4, 2017.